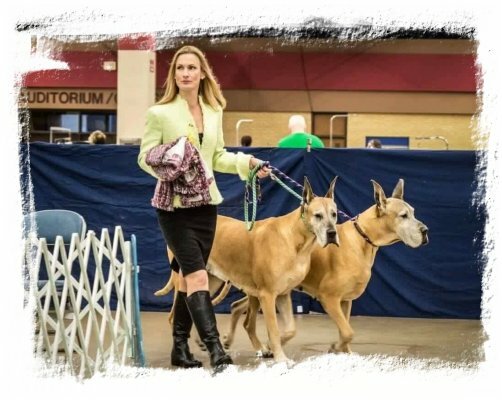 November News: Sara finishes and is now BIF CH Wildside-SisCo's Sara-Nade! 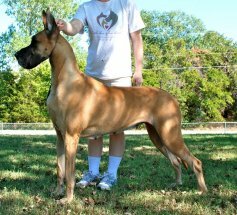 Welcome to the SisCo Great Dane Website! 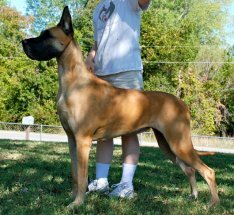 I have bred, co-bred and/or owned 31 AKC & Canadian Champion Great Danes and Basenjis thus far (I no longer breed, own or show Basenjis). All my dogs are a member of my family and all breeding stock is health-tested. I never compromise on quality. Enjoy your time looking around at my dogs! SisCo Great Danes, est. 1993. Zee Strate & Kim Felix. Website Created May '99. Last Updated 110617. Always Being Tweeked! SisCo Great Danes Website And All Contents Copyright 1999-2010. All Rights Reserved. No Content Or Pictures May Be Used Without Expressed Permission From SisCo Great Danes.